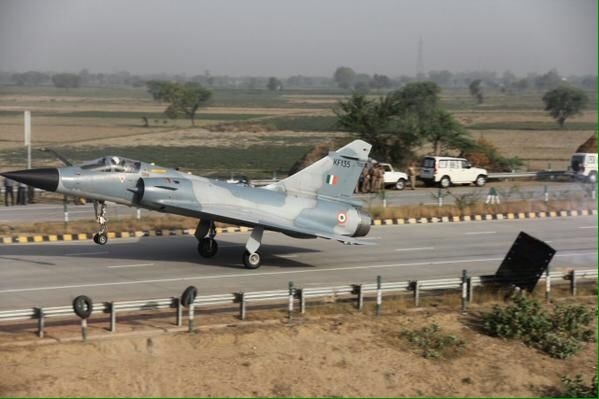 The Indian Air Force (IAF) successfully landed a Mirage-2000 on the Yamuna Expressway near Mathura as part of its trials to use national highways for emergency landing by fighter aircraft. 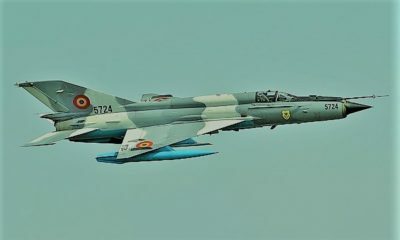 “The aircraft made a practice approach on the highway, coming down to a height of 100 metres before landing off the next approach. 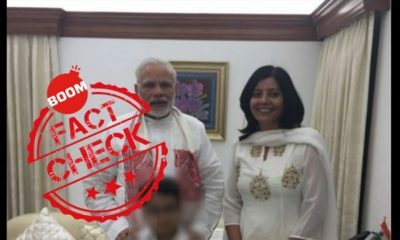 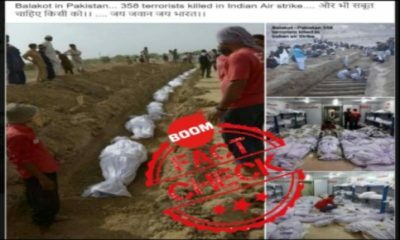 The operations were conducted with active support from the government of Uttar Pradesh, Yamuna Expressway Authority, toll authorities of JP Infratech and the civil police,” the IAF said in a statement. 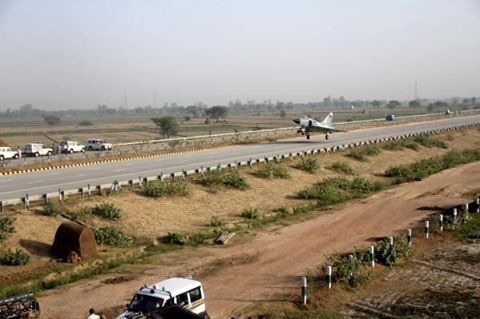 “The IAF has plans to activate more such stretches on highways in the future,” it added. 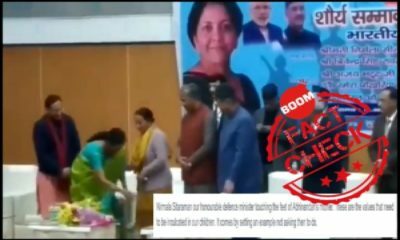 The statement said the Mirage-2000 got airborne from one of the IAF bases in central India. It landed on the highway at about 6:40 am.